Fibromyalgia (FM) has long been difficult to diagnose. However, over the last few years big strides have been made by establishing widely accepted diagnostic criteria. Today more FM patients receive the proper diagnosis and treatment plan. Many researchers have developed different techniques to identify any dysfunction in fibromyalgia patients. However, treatment of FM symptoms is only partially effective and requires a comprehensive approach. Effective FM treatments include aerobic exercise to reduce pain and function because physical activity improves pain inhibition and the immune system. However, not everything in FM is physical. Learning how to better cope with stressors will protect patients against pain. “Everyone is at risk for chronic pain, but lowering this risk depends on how much we engage in healthy activities” says the director of the UF Pain Center, Dr. Roland Staud. This is why he recommends that we avoid physical and emotional trauma and increase our resilience with exercise, good sleep, mindfulness, and healthy social interactions. This helps protect us against pain. 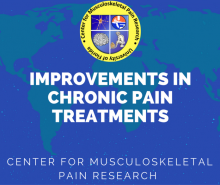 However, “the majority of the US does not practice these activities consistently and effectively which can bring us ever closer to developing chronic pain”. There are still many unanswered questions about chronic pain. Therefore our lab is currently examining the effects of chronic pain on the spinal cord and brain using advanced fMRI technology. 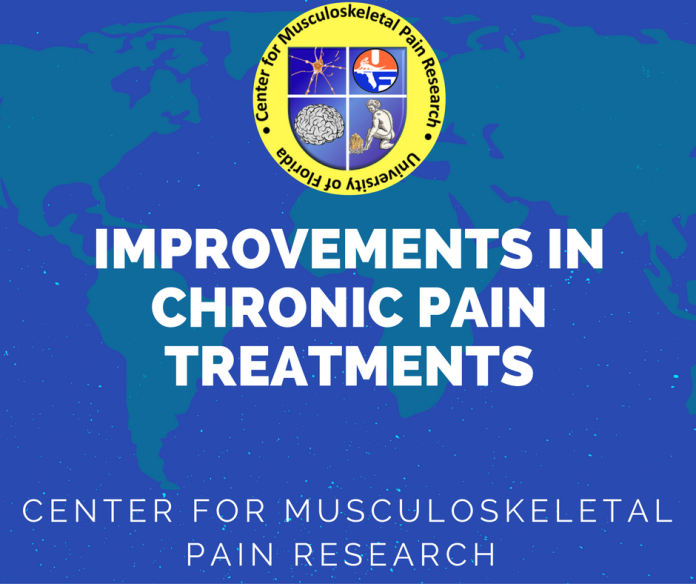 For more information please call us at 352-265-8901 or email us at painresearch@medicine.ufl.edu.